After St. Augustine (also known as Augustin of Hippo or Saint Austin) had died, the Vandals ended the Siege of Hippo Regius. The Catholic Church celebrates feast day of St. Augustine on 28 August. St. Augustine, the famous Christian theologian and philosopher, died on this day in 430. St. Augustine is also known as Aurelius Augustine (due to his Latin name), and St. Augustine of Hippo (due to the city where he died). St. Monica, St. Augustine’s mother, is also a Christian saint. She is famous for her strong Christian faith, even though her husband wasn’t a Christian. St. Augustine was born in Tagaste in today’s Algeria, near the border with Tunisia. At the time, North Africa was a part of the Roman Empire, and very important for the spread of Christianity. North Africa had extremely great economic importance (it was known as the “bread basket” of the Roman Empire). St. Augustine died in Hippone (or Hippo Regius), North Africa. Hippone is located on the coast of the Mediterranean Sea. The large Algerian city of Annaba (one of the four largest cities in Algeria) is located in the area of the ancient Hippone. 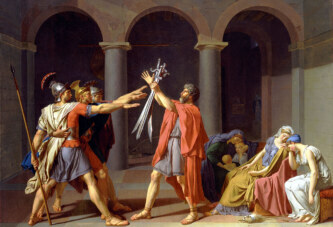 St. Augustine died when the Vandals, the Germanic invaders who conquered a large part of the Roman Empire, attacked the mentioned city. St. Augustine was seriously ill, and soon passed away. 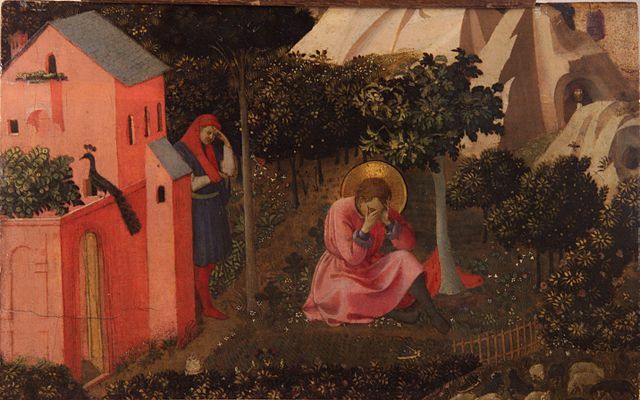 Even then, a miracle was attributed to St. Augustine’s efforts, believing he prayed to God. It is interesting to note that the Vandals ended the Siege of Hippo Regius after St. Augustine had died. The Catholic Church celebrates feast day of St. Augustine on 28 August. It is also interesting that 27 August marks the feast day of St. Monica, St. Augustine’s mother. The Catholic Church believes that the date of a saint’s death is also the date of his or her birth in Heaven.